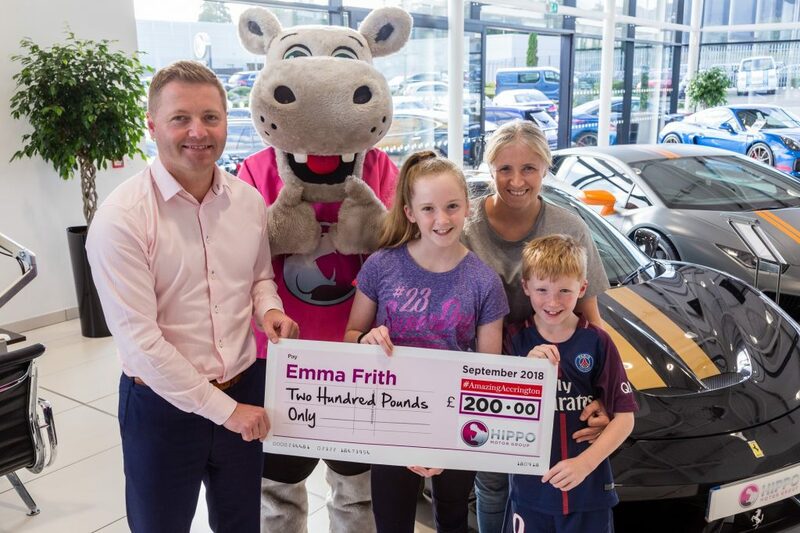 On Tuesday 18 September, the winners of the Accrington Pals Treasure Hunt collected their £200 cheque from sponsors, Hippo Motor Group. 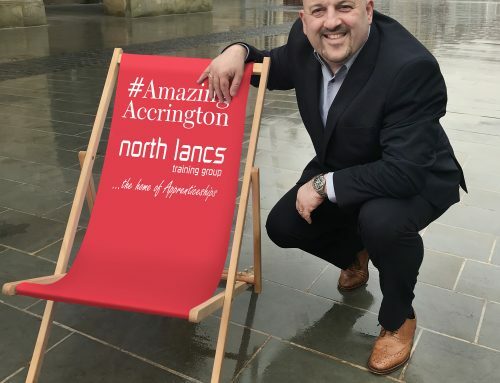 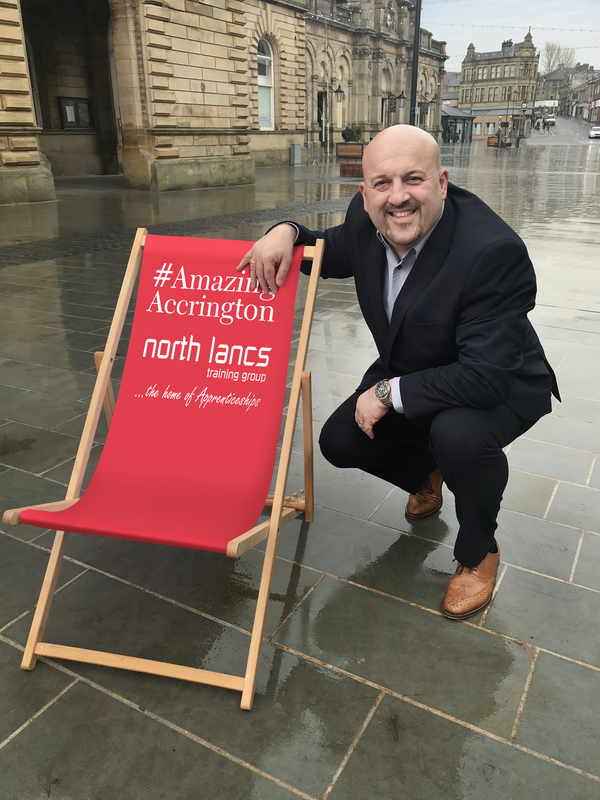 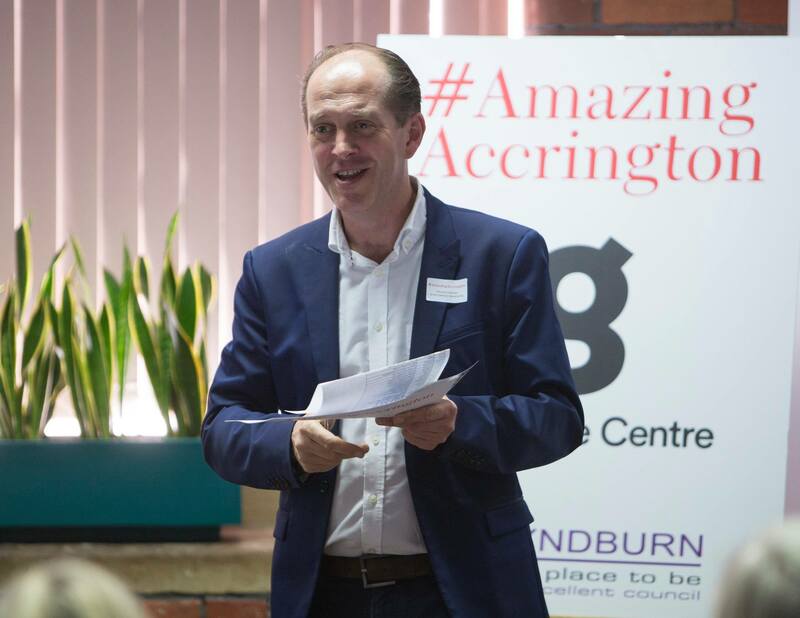 The Treasure Hunt took place at the #AmazingAccrington Town Takeover event on Saturday 1 September. 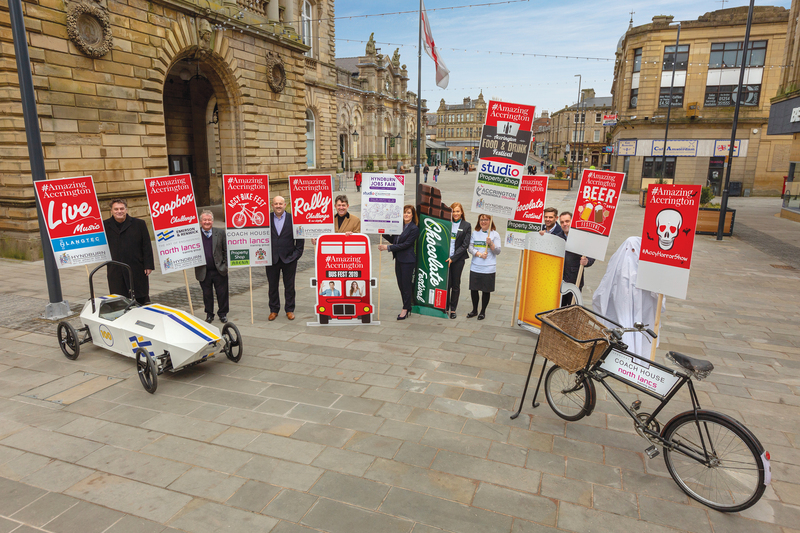 Participants were taken on a journey around Hyndburn to visit war memorials and find the clues they needed – an initiative created to commemorate the centenary of World War One. 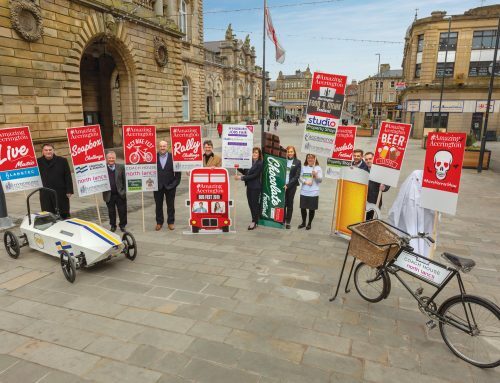 12-year-old Liberty Frith and 8-year-old Logan Frith were delighted to find out they had won.